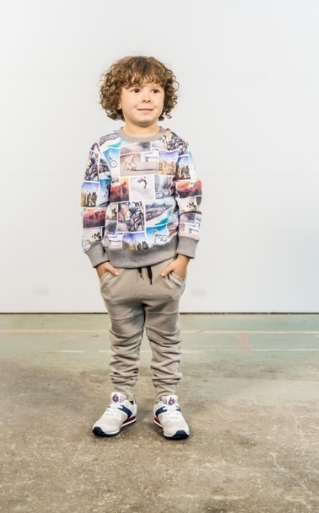 Kids need to express themselves like we do and Fashion is a safe and affordable way to do so. Check out my fall fashion trends for 2017 in Vitalize Magazine, that includes the kids. TOP and SHOES HM. Pants ZARA.